The safety of our co-workers is important to all of us at Wood Acres. 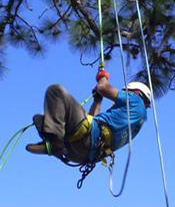 Our Safety Program requires ongoing training in safety as well as monthly safety meetings between our crews and arborists. 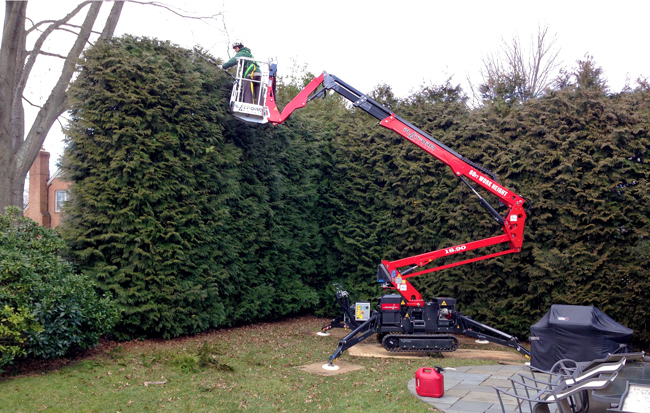 Also included are daily safety inspections of equipment as well as job site inspections for potential hazards.